Providing outstanding workmanship and excellent service at competitive prices for all your cabinet and stoneworks needs. 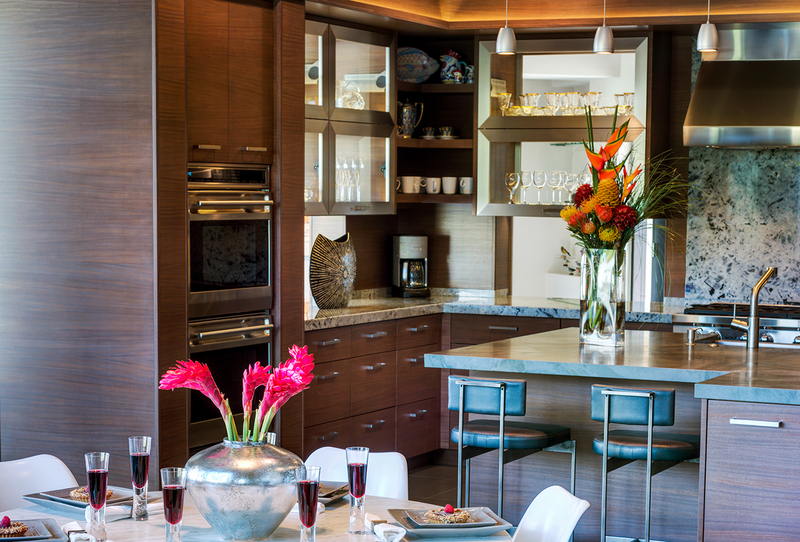 We are your expert residential and commercial cabinetry team in Tucson, Arizona, and surrounding areas. We work closely with our customers throughout the entire process; from the initial planning stages to the finishing touches on the final project. Paying attention to detail is extremely important to us. 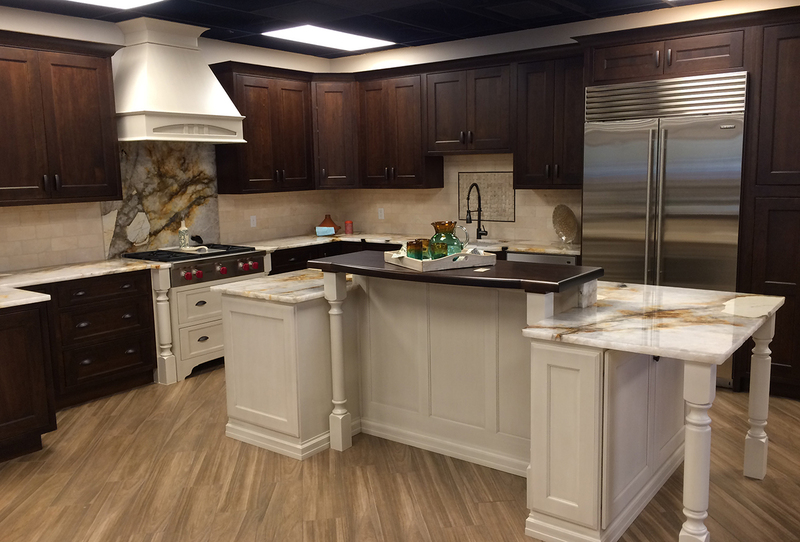 You can count on the Tucson Cabinets & Stoneworks team to provide high-quality workmanship and customer support from the beginning right to the end of project. 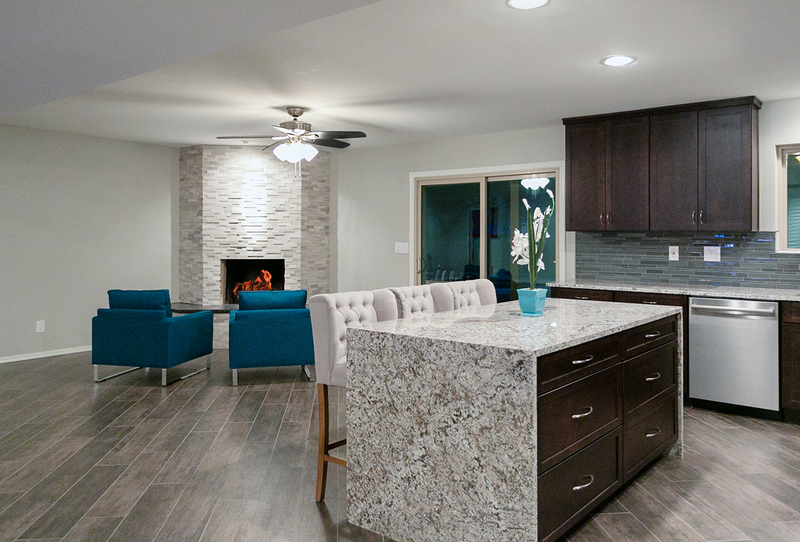 We are a family-owned and operated business that fabricates and installs custom granite, quartz, limestone, travertine, onyx, marble, and more. 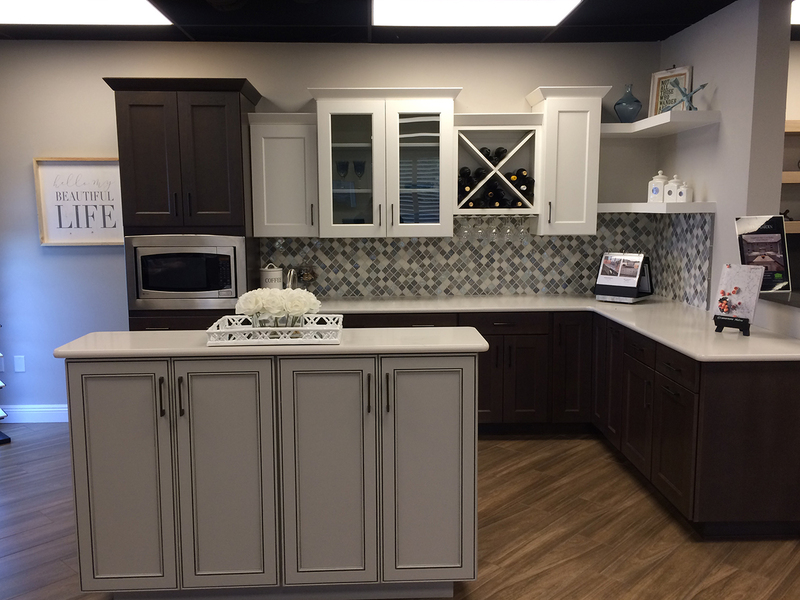 Tucson Cabinets and Stoneworks is committed to meeting and exceeding your expectations by providing outstanding workmanship and excellent service at competitive prices. We are dependable and meet commitments made to you, our valued customer. 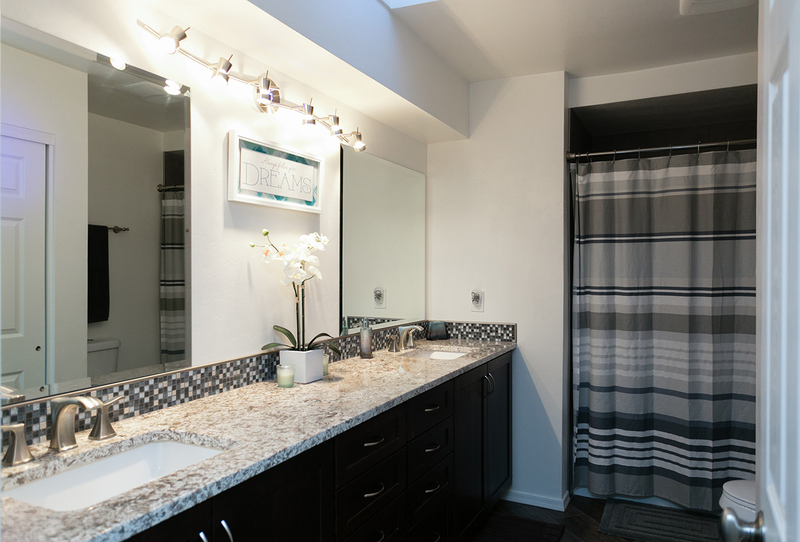 Get the space you deserve by professional contractors. Book an appointment today. 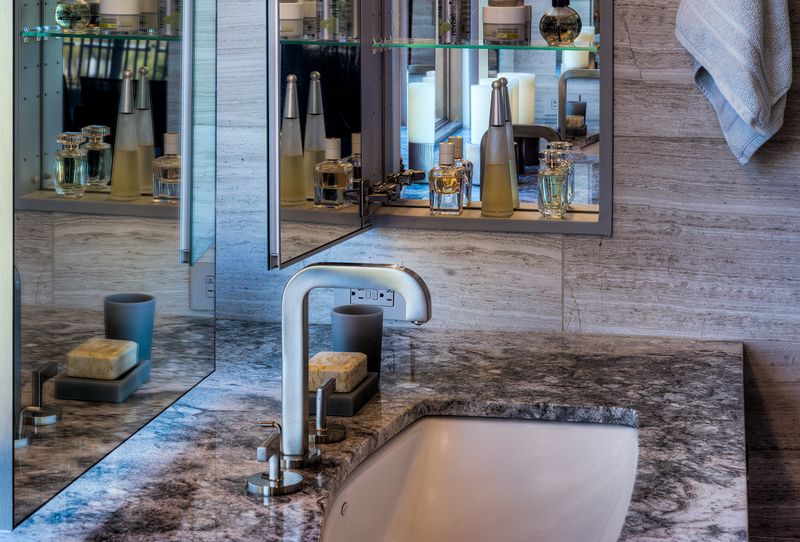 When you make an appointment, one of our experts will come to your home to measure and discuss your many design options. 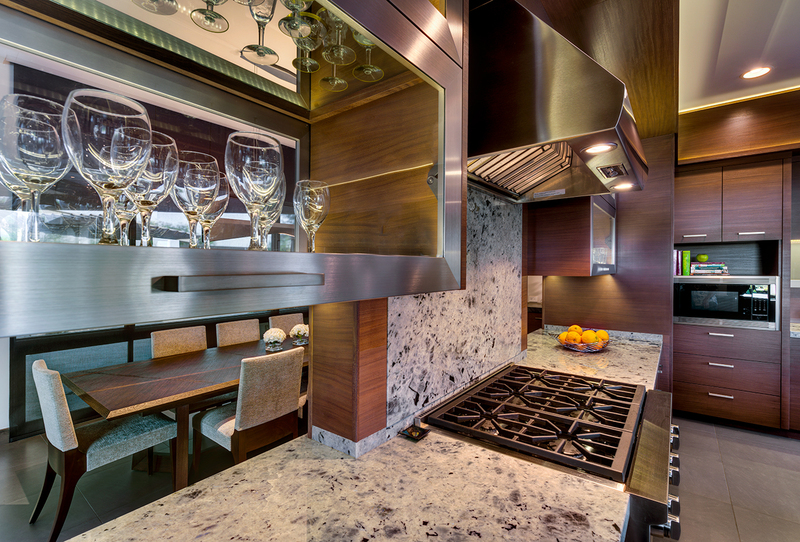 For your stone surfaces, we fabricate and install granite, quartz, limestone, travertine, onyx, marble, and much more. Your team did a fantastic job assisting my wife and I through the process of designing cabinets and selected counter tops. We found your entire team to be both professional and knowledgeable. The passion you have for your business and customers is evident and makes for a ton of fun during each interaction with a member of your team. Wonderful experience! Helpful, friendly, low pressure staff. 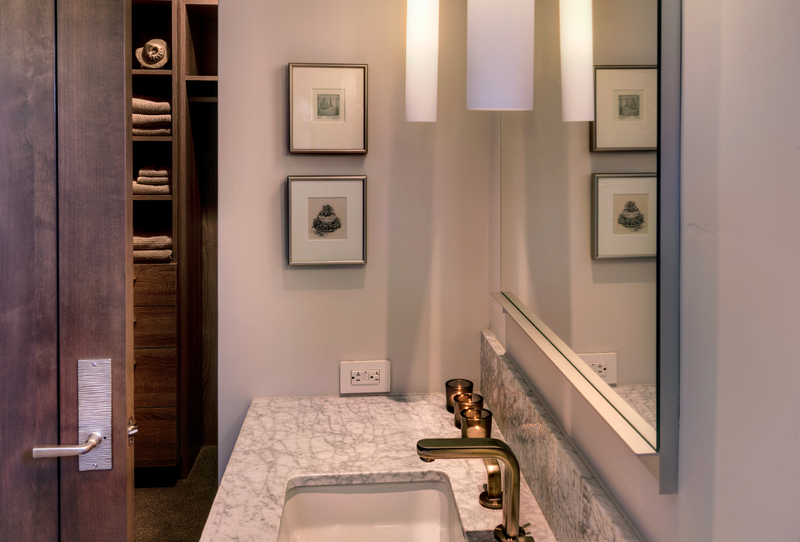 It was a pleasure working with Marco and the team on our bathroom vanities. Two years ago we got our kitchen cabinets from Tucson Cabinets and we have been happy ever since. I don't think this time will be any different. 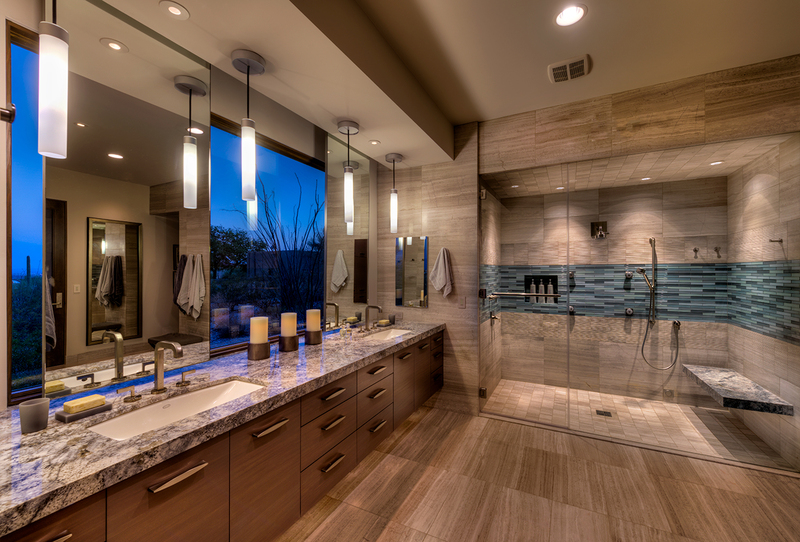 Having retired from the business, I can safely say that the guys at Tucson Stoneworks are pros! They delivered on time, on budget, and exactly as promised. In fact, Their finished product exceeded my high expectations. I would recommend them in a heartbeat. 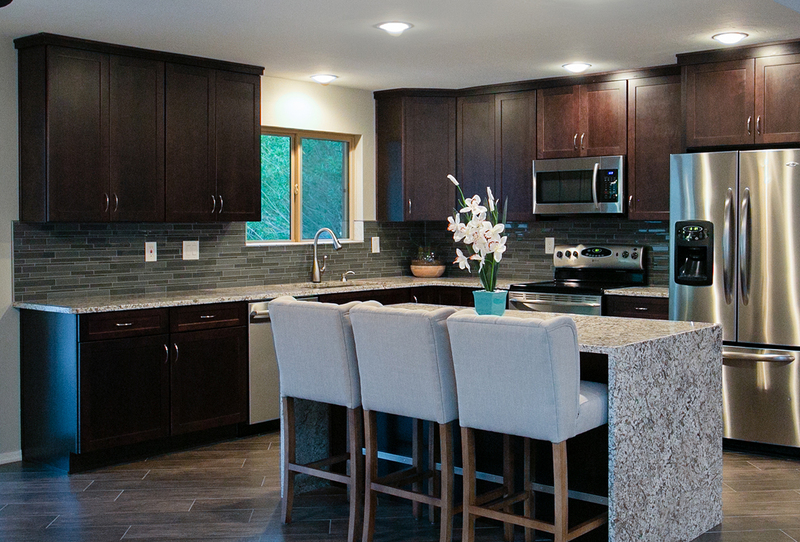 Totally pleased with the granite countertops. We're very happy with how professional everyone was from start to finish. The installers were so nice. They were courteous, professional, neat, and tidy and cautious with the old countertop removal. Every part of the experience was fabulous. 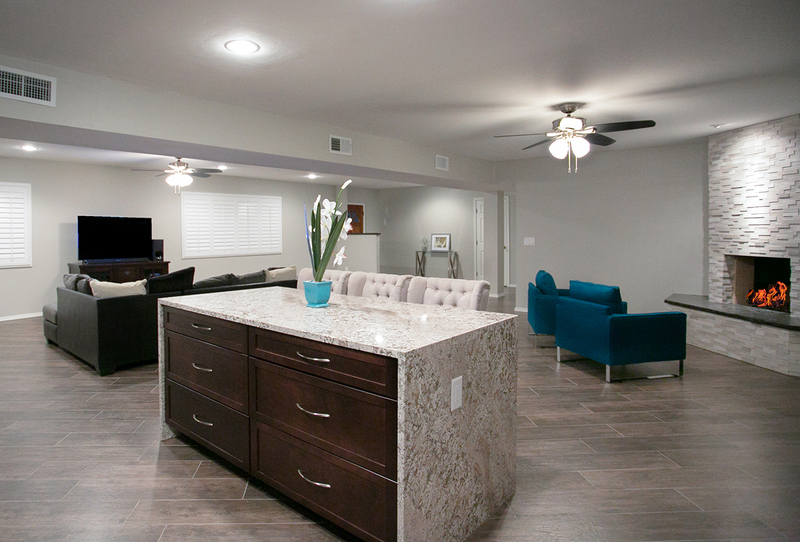 We would highly recommend Tucson Stoneworks. We were very happy with our experience. The various staff members were very patient with us as we looked at samples and took some time to make our decision. The installers were very friendly and efficient. 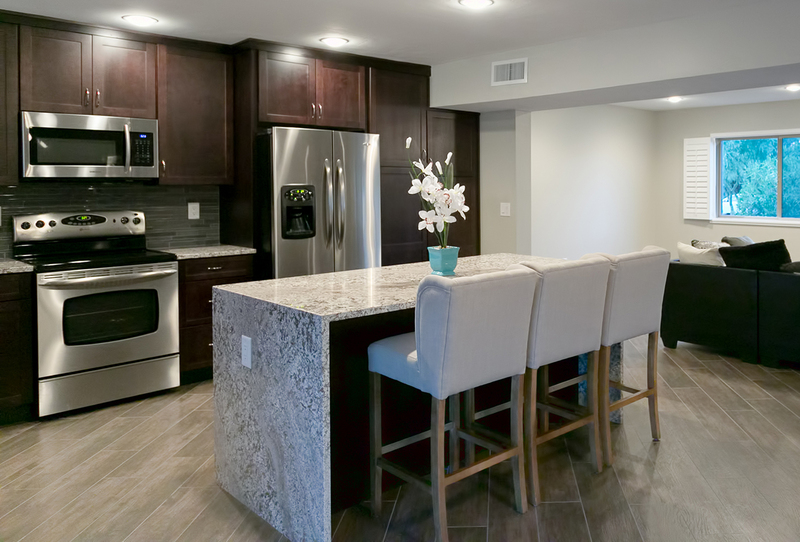 We were extremely satisfied with our countertop installation; also, we appreciated the referrals from Barclay as to whom we should use as a plumber, electrical and a tile setter. All this went very smoothly. Thank you. 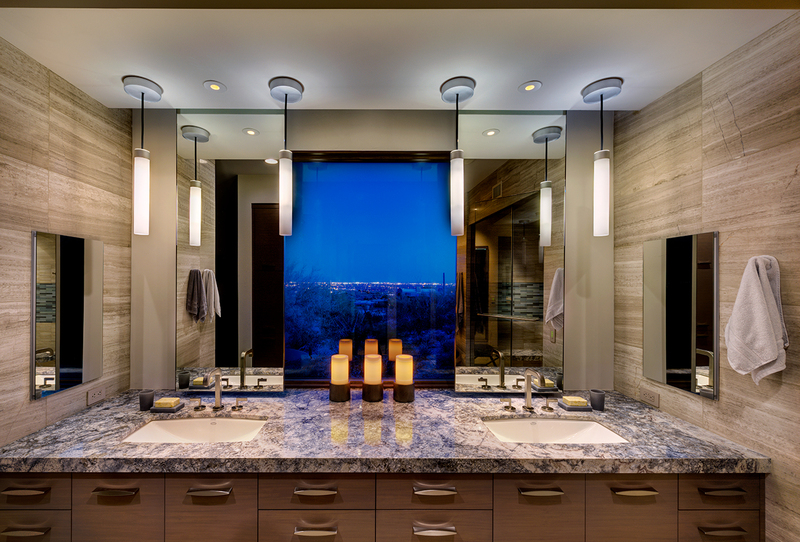 ©2018 Tucson Cabinets & Stoneworks. All rights reserved.